One of my greatest passions have always been Aromatherapy.. My happiest & proud moments in life are many, but one was to attain ITEC & IFA Diploma in Aromatherapy. I am also certified with ITEC Diplomas in Anatomy & Physiology & Swedish Massage- although now it has been renamed Holistic Massage. Kudos to Spa Botanica, Asia’s 1st garden spa in sponsoring me and 6 other individuals from different walks of life with the professional education and oh-my-god, 6 months long of rigorous training and mentoring by the spa industry’s well-known and esteemed trainers and mentors prior to its inception in 2002. It was a truly memorable and precious experience, one that I believe I’m very very blessed to hold forever in me. Anyway.. Time has passed and with it too, yours truly. Branching out my overwhelming passion into sharing & training others with what knowledge I have been armed with is a natural move. 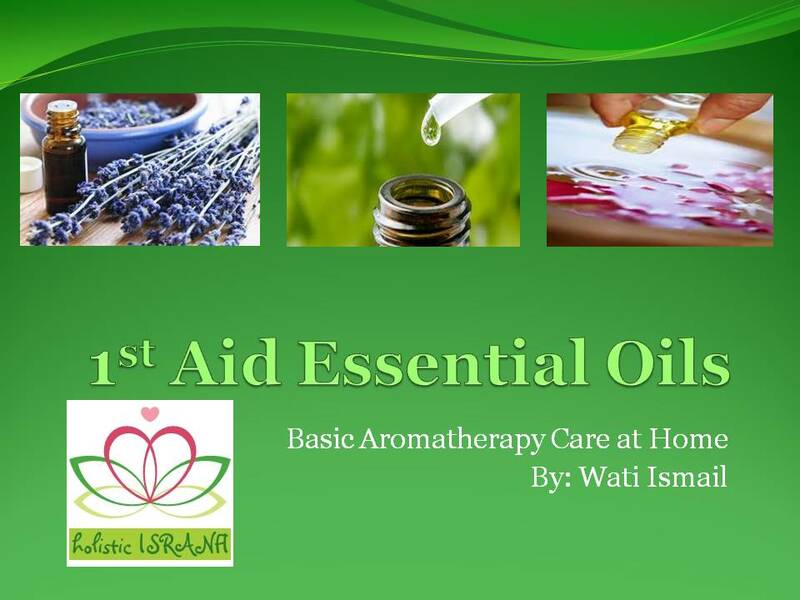 I have started a series of home workshops on Aromatherapy, massages and Reiki as well at Holistic Isranfi– my therapy biz at home. Here, I’d like to add on some of my workshop notes to share with all. I believe that essential oils SHOULD be in your 1st Aid Box too.. 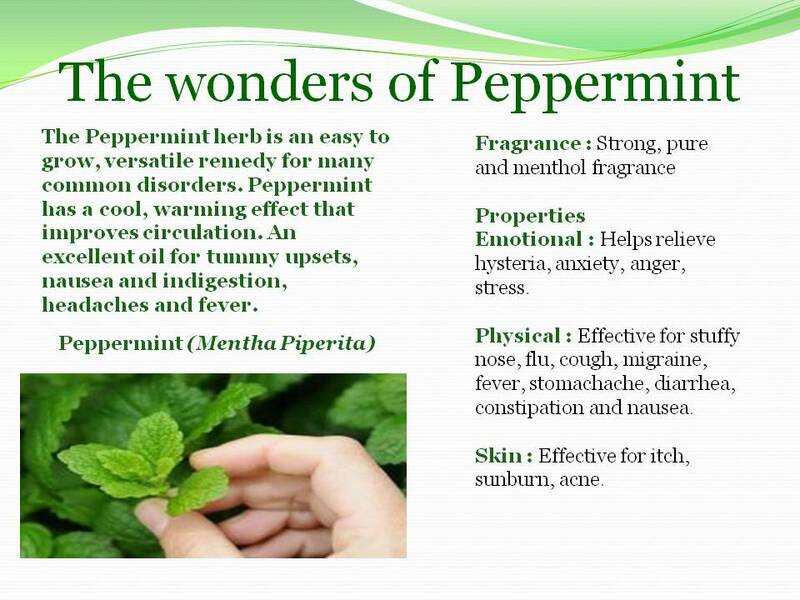 I have never preached enough about them really… Lavender, Peppermint & Tea Tree! Mother Nature’s wonders never cease.. 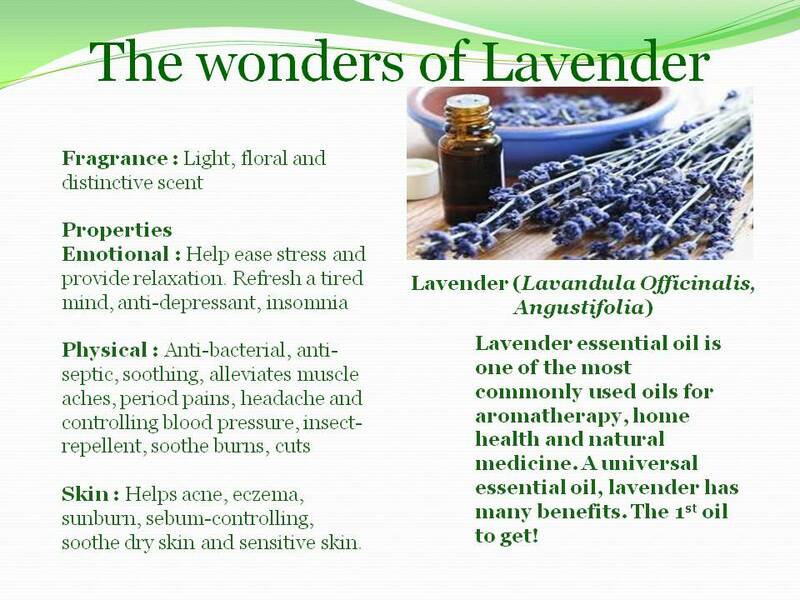 I shall be inputting some simple remedies and guidelines on how to use these oils effectively. 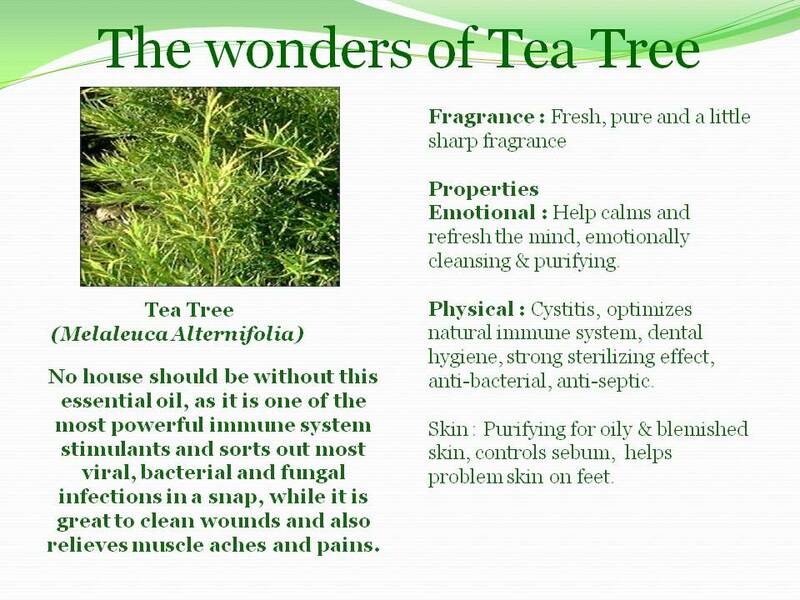 I’m also in touch with a very good supplier, so pls contact me if you need to purchase these oils or any other.